Please Note: Requires Base Game. 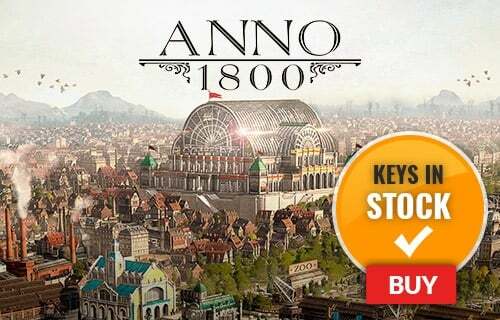 Available Here! With the Forza Motorsport 7 Car Pass, you'll always be dialed in to the latest and greatest cars in Forza Motorsport 7. 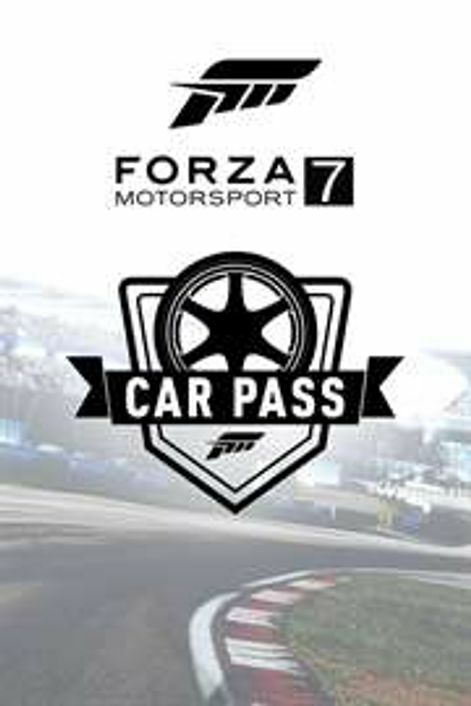 The Car Pass brings you six monthly car packs (7 cars each). That's 42 amazing new cars total, all waiting to be collected, customized, and raced for one low price.